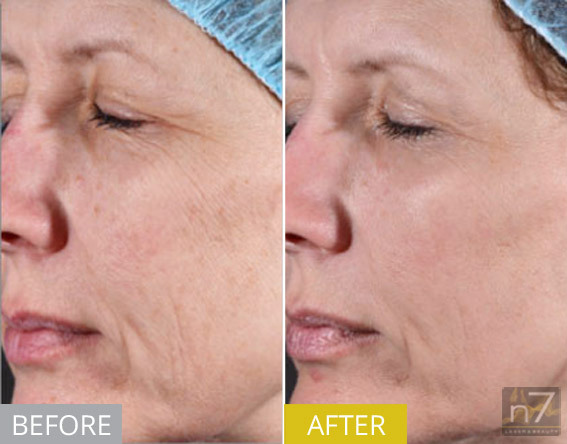 Emerge™ Skin Rejuvenation utilises a non-wounding (non-ablative) laser, to stimulate collagen growth and tighten skin. Little or no repair time! 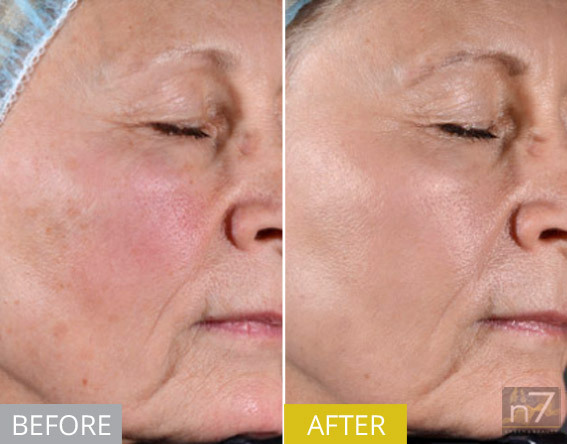 The Emerge™ Skin Rejuvenation treatment provides fractional, non-ablative skin revitalization with little to no downtime. 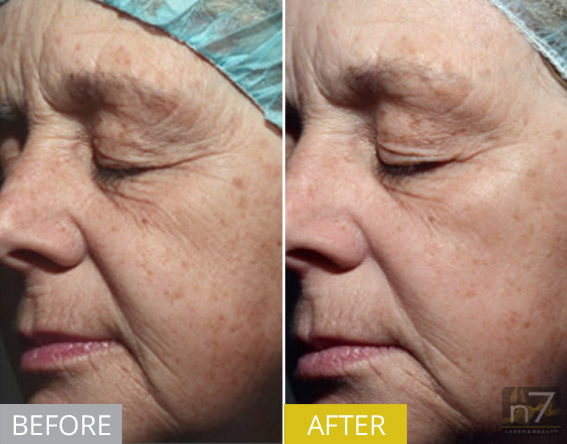 It is specifically designed for the treatment of pigmented lesions and mild to moderate wrinkles.The Emerge features diode laser technology using the principles of fractional photothermolysis. 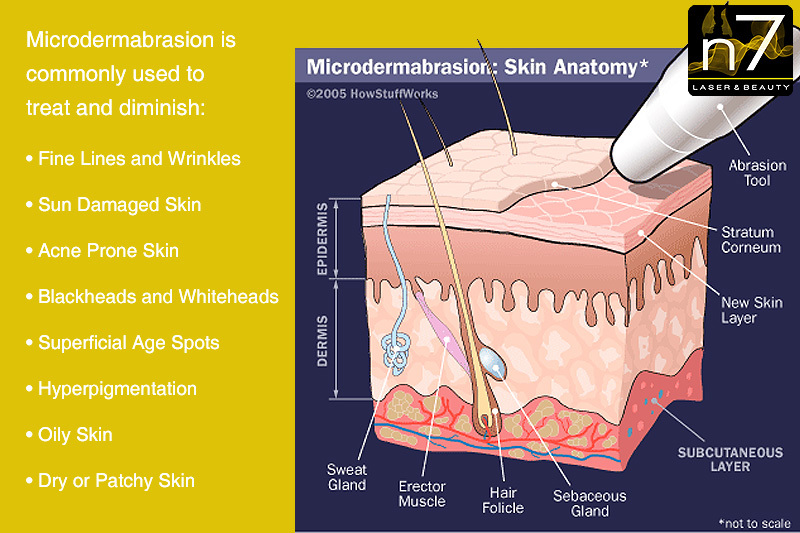 Pulses are delivered as an array of microbeams to create columns of coagulation in the epidermis and dermis while leaving the surrounding tissue unaffected. The body's natural healing process then rebuilds the treated tissue with new collagen and elastin, which are the building blocks of youthful looking skin. Discounts are available on courses of 3 & 6 treatments.